Not only is vaping inexpensive, but it also can be done by anyone. If you're not sure where to start when it comes to shopping for a vaporizer, we are here to help you. With our convenient guide to picking the best vaporizer, you will have no trouble shopping for one of your very own. Vaporizing is a common form of consuming cannabis. However, it's much safer than smoking your typical spliff or joint. Not only does vaporizing help you avoid unnecessary toxins, but it also allows you to get all of the psychoactive ingredients that are available in a particular strain. Not to mention, vaporizing doesn't leave behind a strong odor like other methods. Likewise, the flavor is richer, and the experience isn't as harsh. Aside from the health benefits of vaporizing, this method is a big money saver. And you even get the most of every dollar spent. Being that you inhale pure vapor when vaporizing, you won't need as much weed to get you high. Not to mention, all you need to vape is the vaporizer itself and some bud. 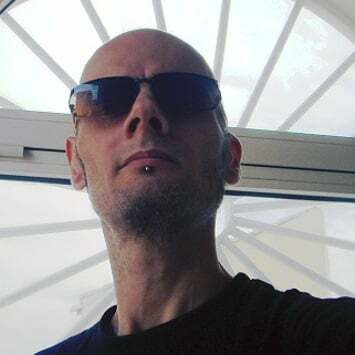 Unlike other methods, which may require more tools. In short, vaporizing is the process of inhaling vapor through a vaporizer. And if you don't know what a vaporizer is, it's a device that generates a particular substance in vapor form. In fact, there are two types available. First, is the conduction vaporizer. 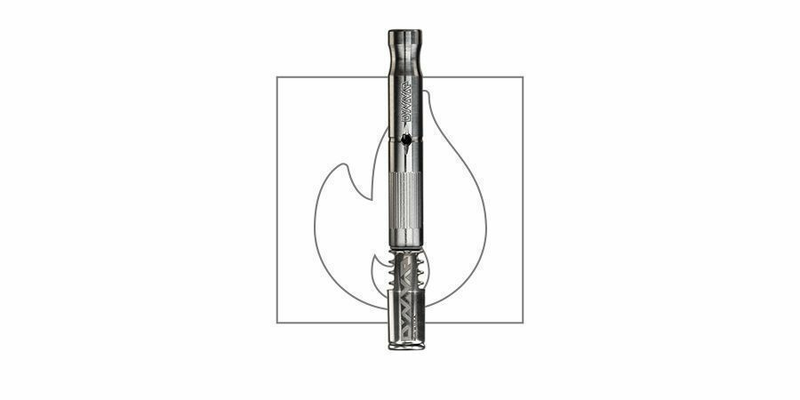 The conduction vaporizer applies direct heat onto the cannabis, typically using a metal plate. Second, there's the convection vaporizer. 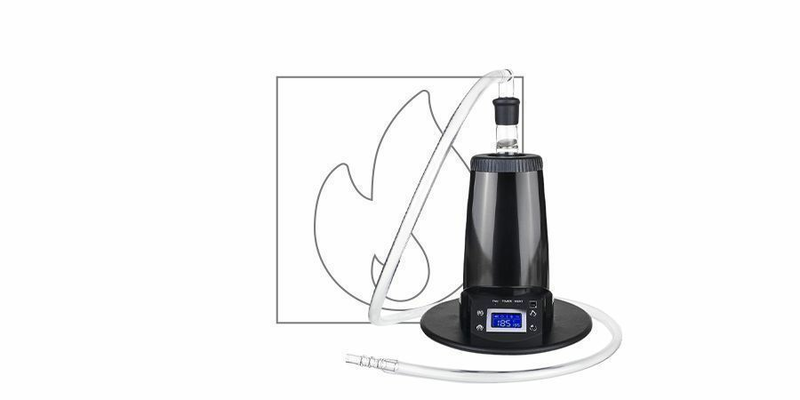 The convection vaporizer heats up the air that eventually passes through the cannabis without it getting in contact with the heating element. Ultimately, convection vaporizers are more efficient. Equally important, they hit better and are less likely to burn the marijuana. Thus, they create a purer vapor. On the other hand, convection vapes will put a hurting on your wallet. 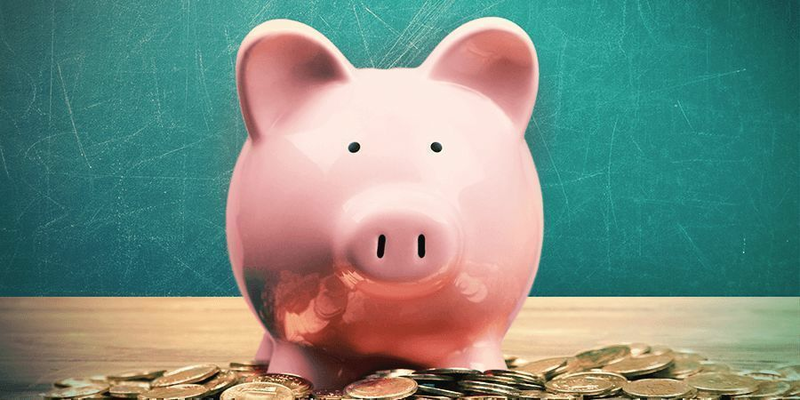 Being that convection vaporizers are more expensive, they can be less appealing versus conduction vaporizors. And last but not least, we have the hybrid vaporizers: next-gen vapes that combine both heating methods to help you get the most out of your stash. Hybrids have a short heat-up time thanks to conduction, and heat your bud or concentrate all the way through without burning your weed, courtesy of convection. Quick and tasteful hits, that is what you may expect from a high-quality hybrid vaporizer. Picking the perfect vaporizer, the one that will fulfil all your needs, is no small feat. The market for vaporizers has grown far beyond what most consumers can comprehend, but that doesn't mean all is lost. The best strategy is to narrow down the capabilities of the vaporizers on offer, thus giving yourself several, easier-to-decide-upon categories. If a product suits your needs in each of these categories, you have found the perfect vaporizer! The obvious place to start is to decide whether you want to use your vaporizer on-the-go, or enjoy the vaping experience from the comfort of your own home. You could take a desktop vaporizer to work, but your prized possession might not impress the boss. Pick a preference, and you will significantly reduce the number of products on offer and get one step closer to picking the perfect unit. The next step is to identify what it is you want to vape. Will it be just dried herb, or would you like to dabble in e-liquids, concentrates, or resins? 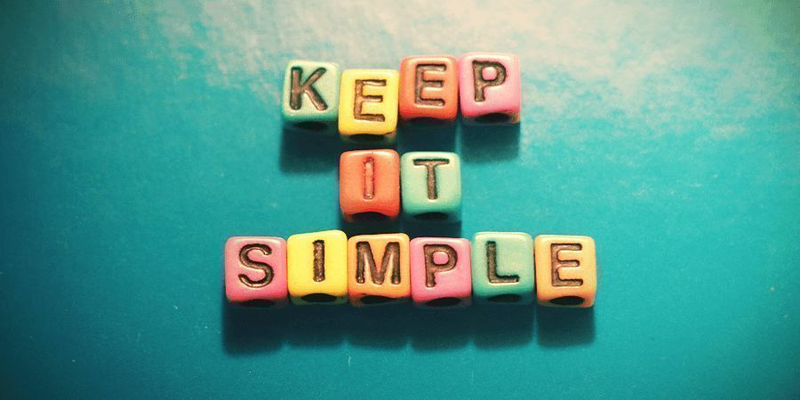 Maybe you’re not sure, and would rather choose a vaporizer with the option of doing all four. Each type offers various pros and cons, and will ultimately come down to personal preference. If you are unsure, the safest bet is to pick a vaporizer with multiple capabilities. Depending on the product you have chosen to vape, different temperature settings will be required. 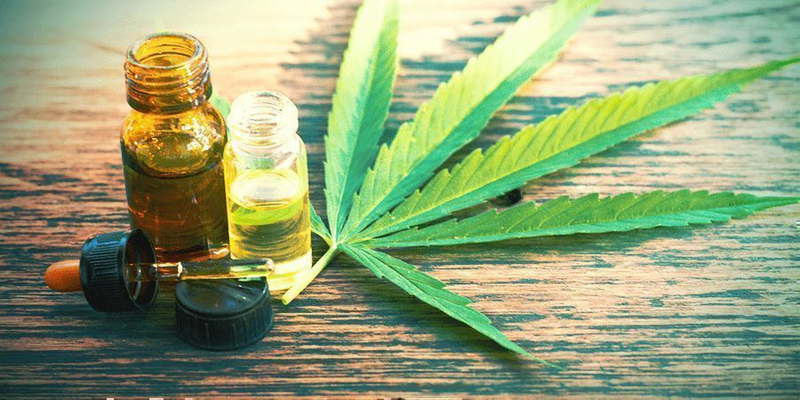 While most will automatically reach the necessary vaping temperature, some dried herbs and oils need to be set to specific temperatures to become activated. Based on your choices in the previous two segments, pick a vaporizer that can fulfil temperature requirements of the substance you will be vaping. 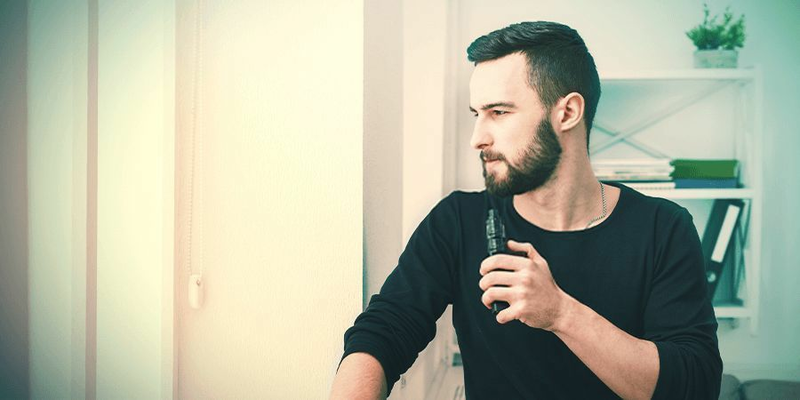 Without further ado, it's time to find the perfect vape for you. And lucky for you, we have put together a list of options. If you're looking for a classy, more high-end vaporizer, these should satisfy your needs. 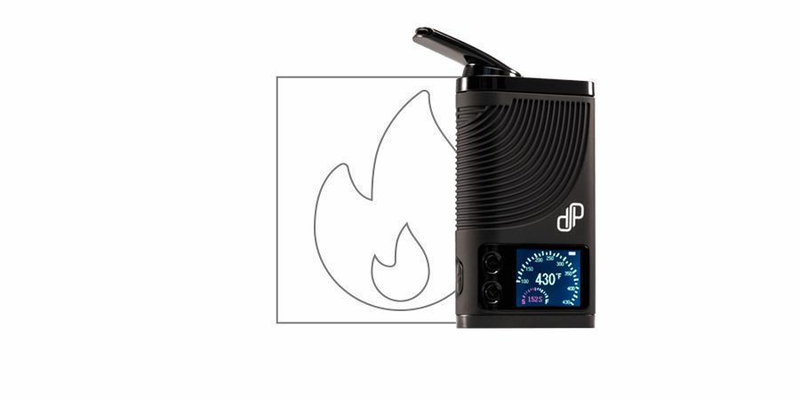 The Peak by Puffco is the rig for you if you want to get a glimpse of the future of dabbing! The Peak is a “smart rig” that combines the latest technology with style for an extraordinary dabbing experience. It works with all types of concentrates. The Peak doesn’t just shine with great performance and flavour, but stands out with its futuristic design and nifty features. Whether it's the LED lights that unobtrusively disappear or the haptic feedback for the perfectly timed hit, The Peak delivers, yet keeps things classy from top to bottom. A high-tech marvel that will be the hit of any social gathering! Made by the same folks who created the acclaimed Volcano vaporizer, the Mighty is their smaller, battery-operated portable vape. And just like its bigger sisters, the Mighty shines with the same German craftsmanship, precise engineering, and well thought-out features. The Mighty is designed for convenient vaping on-the-go, which means it is very easy to use, yet doesn’t fall short when it comes to vaping performance. It features an air heater combined with radiation heat for pure flavour and massive clouds. We also like the highly visible LED display and the practical vibration feature that lets you know when the vaporizer has reached the perfect temperature. The co-founders of Firefly, Mark and Sasha, listened to fans of their popular Firefly when making version 2 of their formidable vape. The Firefly 2 is now much lighter and smaller while retaining all the great features that gave the Firefly its legendary status. They also completely re-designed the heat source, so the Firefly 2 now heats up much quicker. The Firefly 2’s vaping performance is top notch; get ready for great flavour and a rich, clean vape thanks to the convection heating, the new airflow system, and a vapour path made from borosilicate glass. The Ghost MV1 is an innovative vaporizer that combines superb vaping performance with an iconic design. 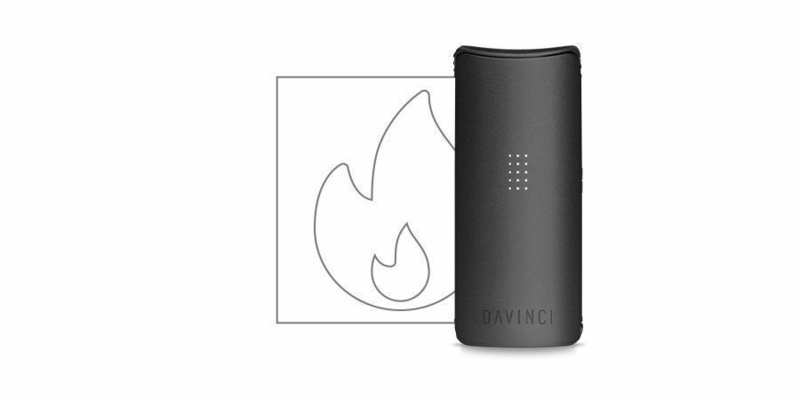 This stylish beauty is made to share amongst friends for extraordinary vaping sessions. Suitable for dry herbs and concentrates, the MV1 delivers consistent temperatures for smooth vaping, even with long draws. You will get full flavour with each and every session. The unique design of the MV1, with its alloy casing and borosilicate mouthpiece, makes this classy high-end vaporizer a real looker for sure! Many vapers consider the Pax range of herb vaporizers among the best on the market. 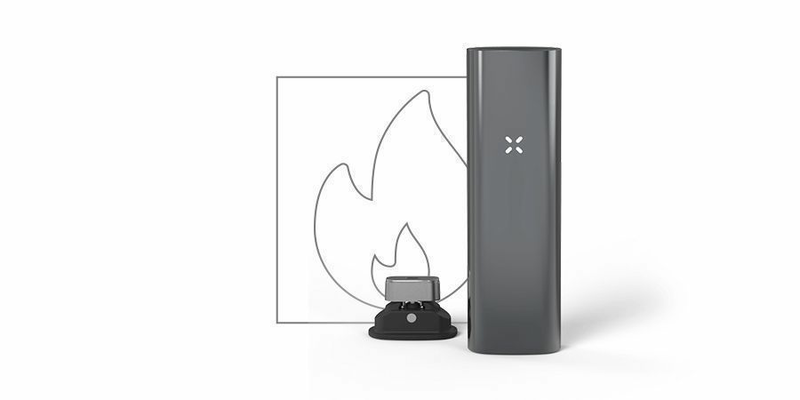 Now, Pax Labs is back with the latest version of their fabulous vape, the Pax 3. Like earlier models, the Pax 3 is a very cool and fun portable vape, but now with improvements in performance and heat-up time. It also has a ton of nifty new features. The gesture controls and haptic feedback system sure come in handy for stealth vaping. If you want to have even more fun during your sessions, you can even play games with the Pax 3 or turn it into a colourful light beacon! Arizer’s latest version of the popular Arizer Air combines lots of features and great vaping performance in a small and stylish package. It is still as compact as before, but now with more power under the hood, and with a shorter heat-up time and longer battery life. The Air II is all about providing you with a superb vaping experience when you’re on-the-go. We like the crisp OLED display and its easy-to-use 3-button operation. The Air II’s conduction-style heating ensures maximum flavour, and the isolated air path ensures that your vape is always pleasantly smooth. 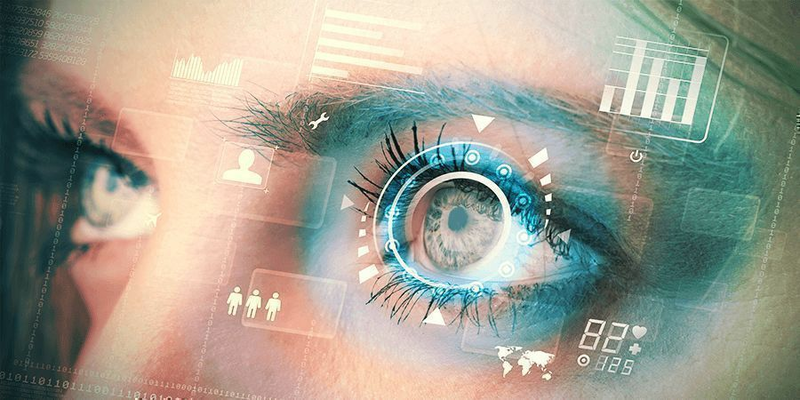 The Miqro continues the innovative legacy that customers are used to from the DaVinci brand. Now smaller and lighter, this stylish vape delivers great performance in a sleek and portable design. True to DaVinci’s philosophy that a vaporizer should give users the power to tailor their experience to their own preferences, the Miqro allows you to do exactly that. It features a fully adjustable herb chamber so you need less herb for your desired dose. Thanks to 3 distinct control options, you can craft your own vaping experience. Interested in vaporizing, but don't want to spend a ton of money? These options are cost-efficient. 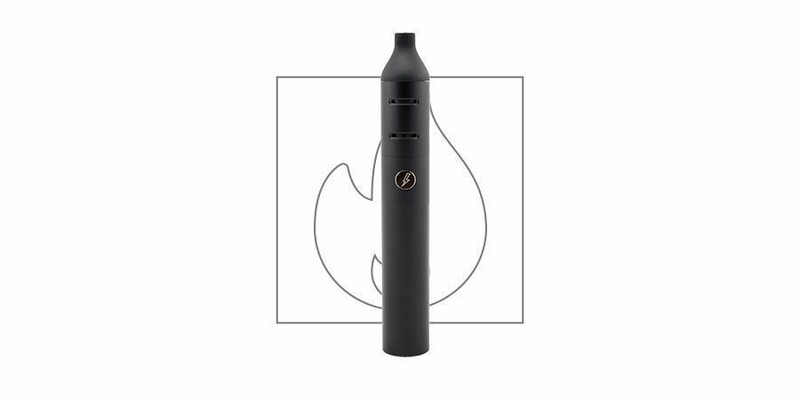 The Storm may look like an ordinary vape pen, but besides its reasonable price, it really hasn’t too much in common with many similarly styled vapes out there. All you need to do is hold it in your hands. The Storm boasts a fancy aluminium casing that gives the unit a sturdy, sleek, and stealthy appearance. Unlike other pen-style vapes, the Storm is also one of the few portable vapes that you can use with herbs, oils, and resins. It’s easy to use, thanks to its 1-button operation. With its ingenious isolated air path, great flavour and smooth vapour are a guarantee. Suitable for herbs, wax, and oil, the 4th generation of the popular Fenix vaporizer won’t let you down, whether you like vaping at home or when you’re out and about. Just like the popular previous C Vapor I and Ispy vapes by Weecke, the Fenix brings many useful features and very good performance to the table. 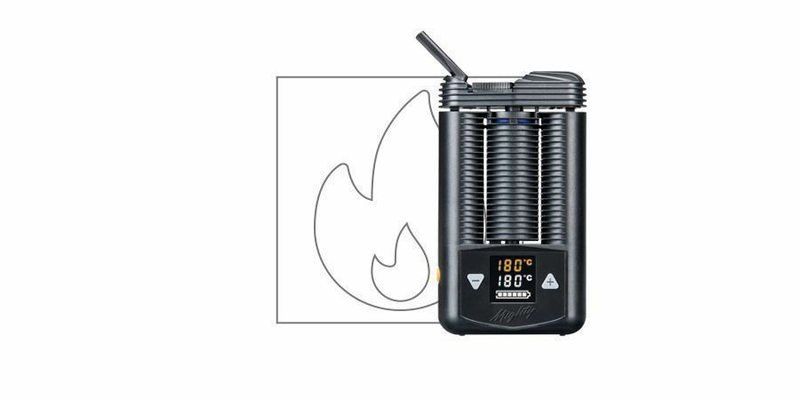 The Fenix’s hybrid convection air heating gives you a very even and exceptionally pure vape. 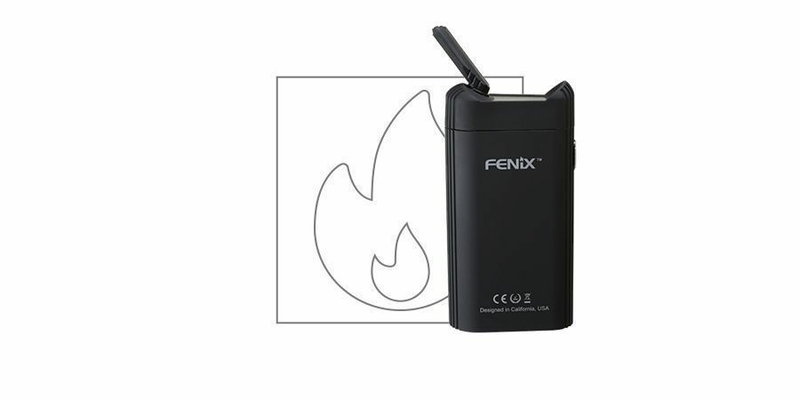 Despite its good performance and helpful features, the Fenix is still small enough to fit in your pocket, which makes it perfect for vaping on-the-go. The DynaVap VapCap M is one of the smallest vaporizers ever created. This highly portable flame-fuelled vape for herbs and resins produces incredibly flavourful vapour, and all you need is a lighter! DynaVap’s latest 2018 VapCap M model features several improvements and a new design. Use your lighter to heat the VapCap M and it will make a “click” sound to let you know it has reached the optimal temperature for vaping. When it’s ready for more heat, it will click again. A super simple yet awesome vape with astonishing performance! If concentrates are what you prefer to vape, these options are best suited for you. 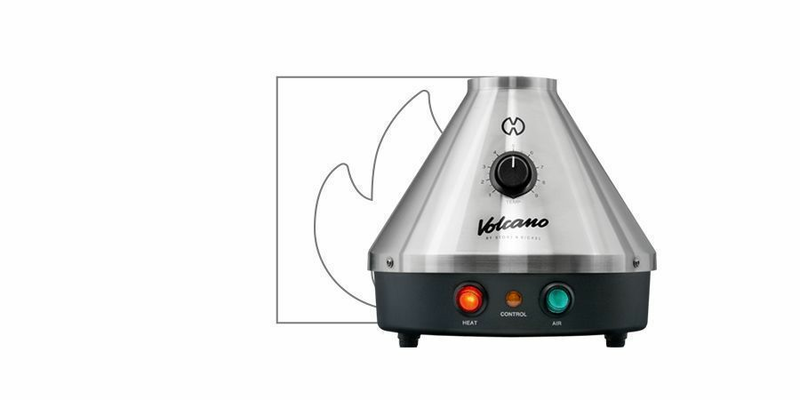 The Volcano Classic is a high-end vaporizer for those who want only the best of the best. 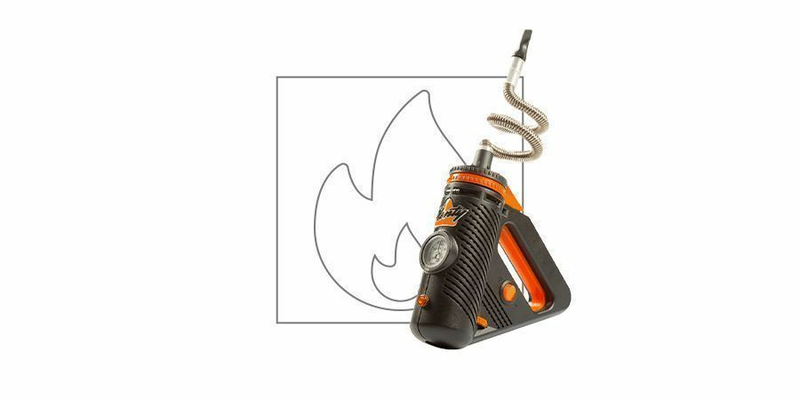 Precision-engineered to the highest quality by Storz & Bickel in Germany, the Volcano was a game-changer when it was first released. 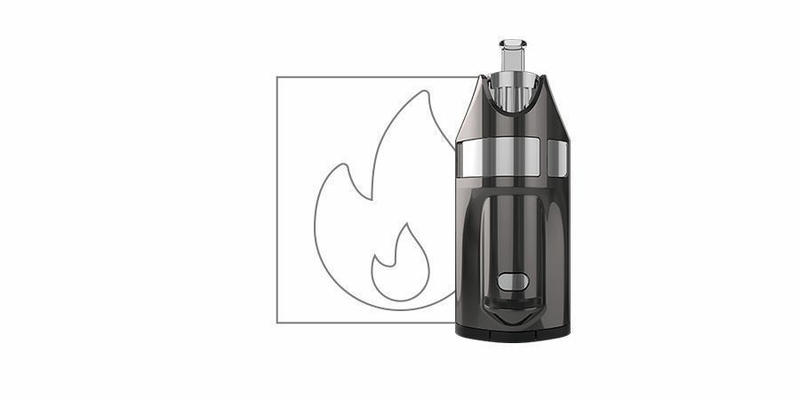 Setting milestones in the history of vaporizers, the Volcano is even used as medical research device in university departments in Europe and the US. The Volcano Digit features the same top performance and excellent craftsmanship as the legendary Volcano Classic, but comes with an additional LED display for precise digital temperature setting. This allows you to control the vaping temperature to an accuracy of 1.5°C. The Volcano comes with an extensive set of accessories, including a liquid pad so you can use it for concentrates. Crafty is small and lightweight, but don't let the size fool you. Not only is Crafty powerful, but it's also convenient. 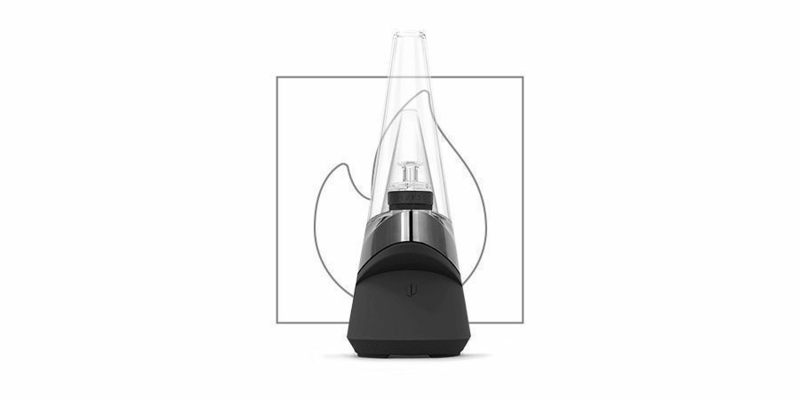 With just a simple click of the button you can operate this vaporizer. The portable Crafty heats up to its initial temperature of 180 degrees Celsius (or 356 degrees Fahrenheit). 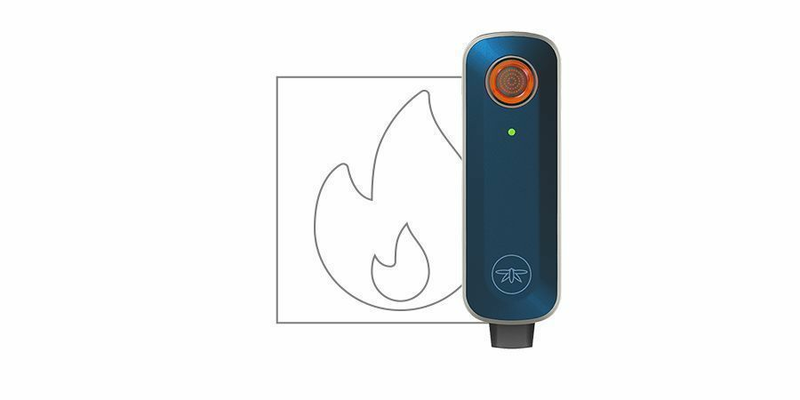 However, with a double click of the button, the device heats up to 195 degrees Celsius (383 degrees Fahrenheit). 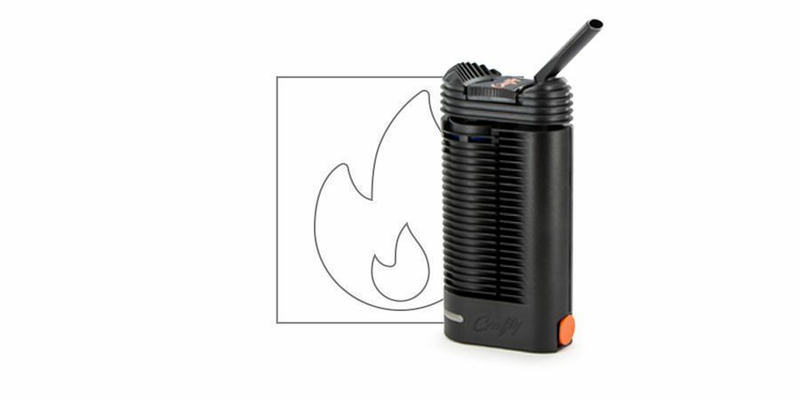 Moreover, Crafty is the smallest vaporizer made by its creators Storz & Bickel. If you are planning on vaping cannabis concentrates with your crafty, remember that you will need to use the Liquid Pad accessory, just as you would with the Volcano. The Boundless CFX vaporizer is a fabulous mid-priced vape that offers great performance and plenty of cool features. It has a large, eye-catching OLED display, freely adjustable temperature settings, and impresses with a short heat-up time. It even vibrates to let you know when it is ready! Most importantly though, the Boundless CFX won’t disappoint when it comes to flavour. Not commonly seen in this price range, it has a fully isolated air path that cools the vapour and makes it pleasantly smooth. The Boundless CFX is a feature-packed and well-performing vape if you’re on a budget! Do you prefer to keep your vaping experience indoors? If so, you can leave these options at home. 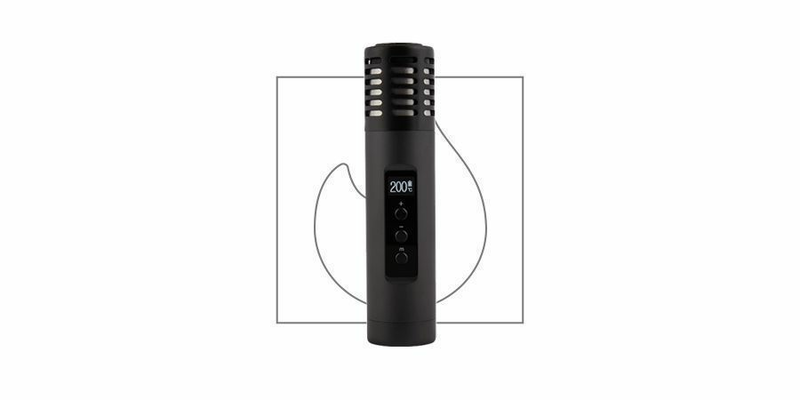 The latest high-tech model by Arizer, The Extreme Q will satisfy even the most demanding user. Designed as a flexible device for vaping at home or for aromatherapy, this Canadian beauty has features rarely found anywhere else. It incorporates a cyclone bowl for an even and flavourful vape, inbuilt temperature activation, and a useful LCD display. It even comes with a remote control that sure is handy for those couch-locked highs, so you won’t have to get up! A high-quality vaporizer that won’t disappoint! Although the name is simple and non-thrilling, this vaporizer is plenty powerful. Handheld and lightweight, the Plenty is a silent yet robust vaporizer by Storz & Bickel. Weighing in at 680 grams and measuring as small as 15.5 x 22.5 x 5cm, the Plenty is also equipped with a stainless steel cooling coil. Likewise, it utilizes a direct application system. Equally important, the temperatures for vaping range from 266 to 395 degrees Fahrenheit (130-202 degrees Celsius). Though there are much more vaporizers out there, we highly recommend every single one of these. No matter what your needs and wants may be, you can use this convenient guide to find the perfect vaporizer for you.